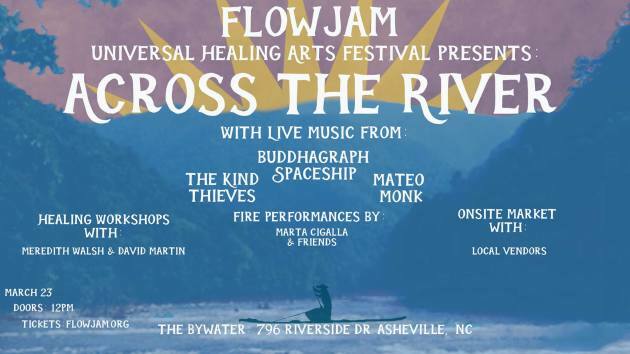 FlowJam is Loudoun County, Virginia’s first Universal Healing Arts festival founded in 2014 on a 16-acre farm in Bluemont, VA. 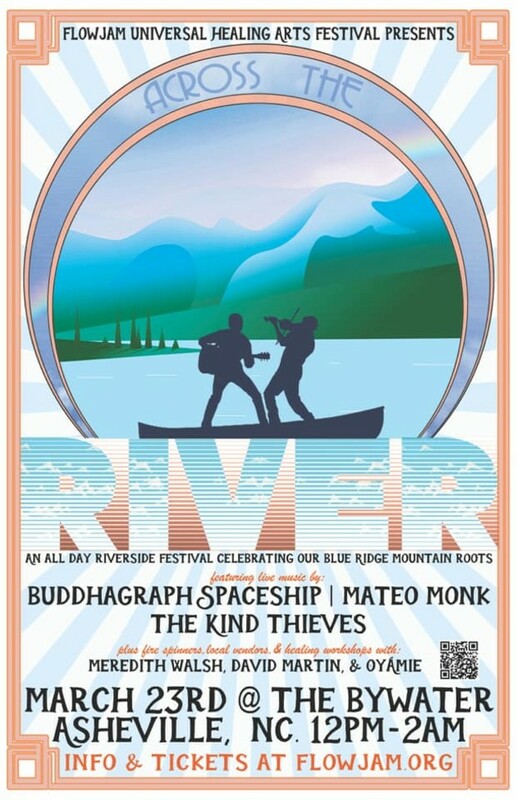 The 3 day experience fuses yoga, music, stimulating art, dance, healing vibes, old oak trees, stunning creek, select local vendors and camping together to create a magical connection to one another & the Blue Ridge Mountains. FlowJam started as a 1 day event to fundraiser for the Ikirwa School in Tanzania, through our first event we were able to support the building of a school in an off grid village in Tanzania. As our community grew, so did we. Since then. FlowJam has grown into a 3 day event. Our intention is to cultivate a forward thinking community centered on good music, movement, the Blue Ridge Mountains, indulgence in local treats, and service to our local and global community. Facebook Event Page for more info.